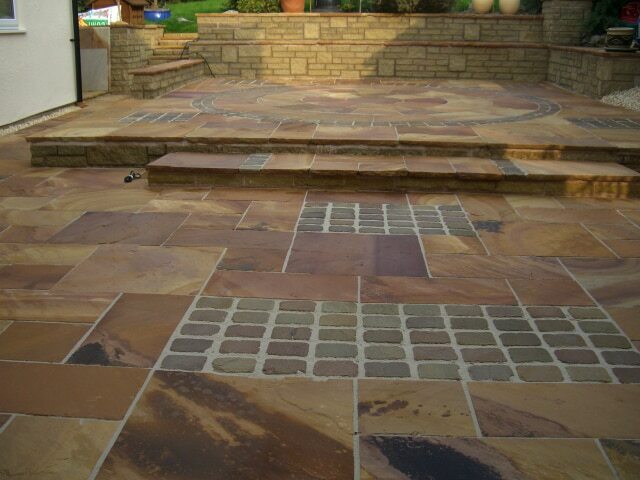 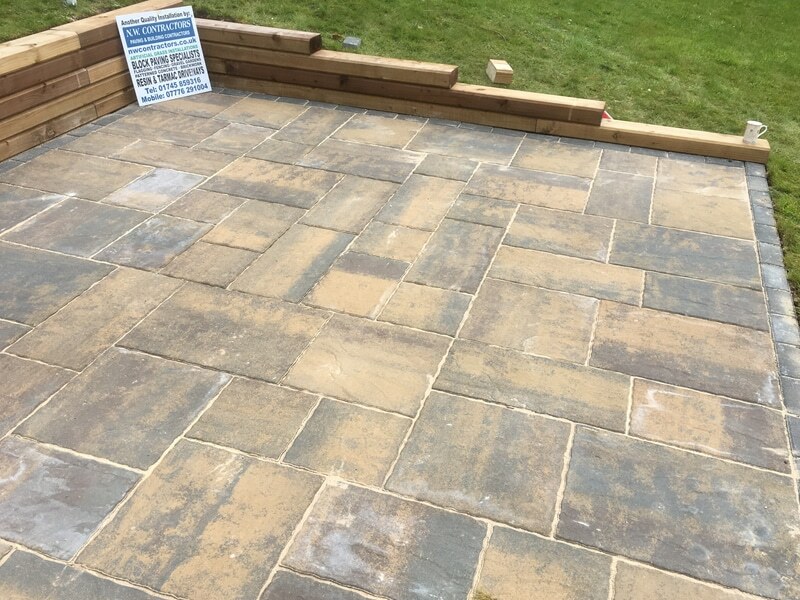 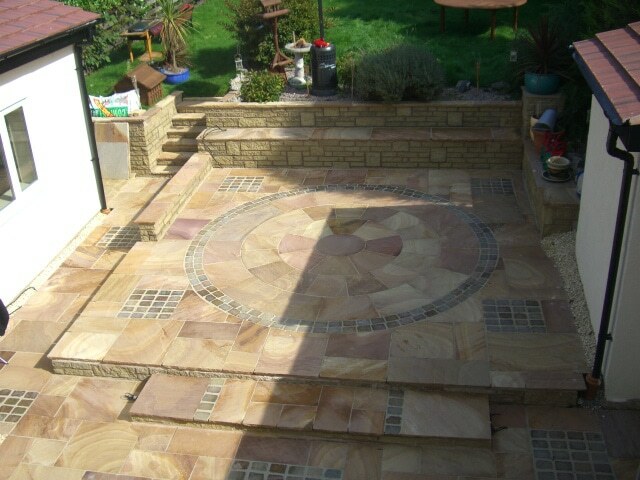 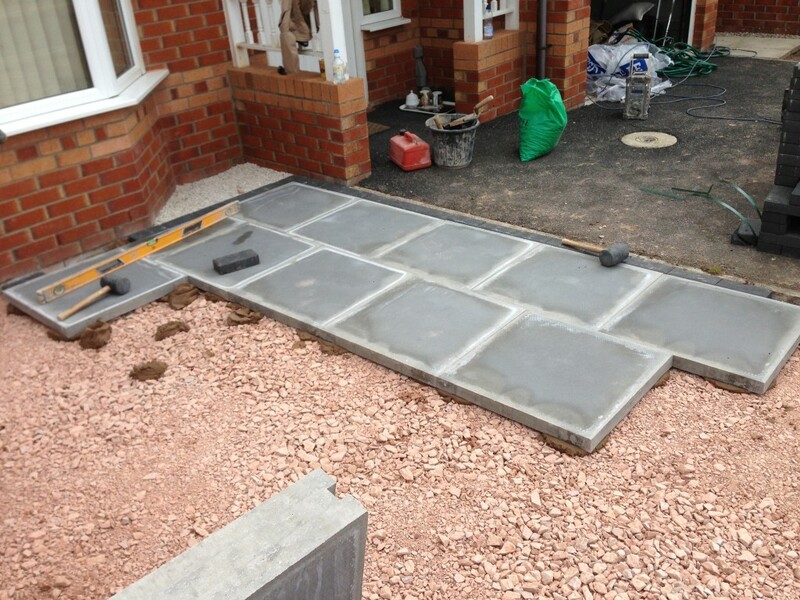 Flagstones and paving slabs is an idea option for your garden or landscaping project. 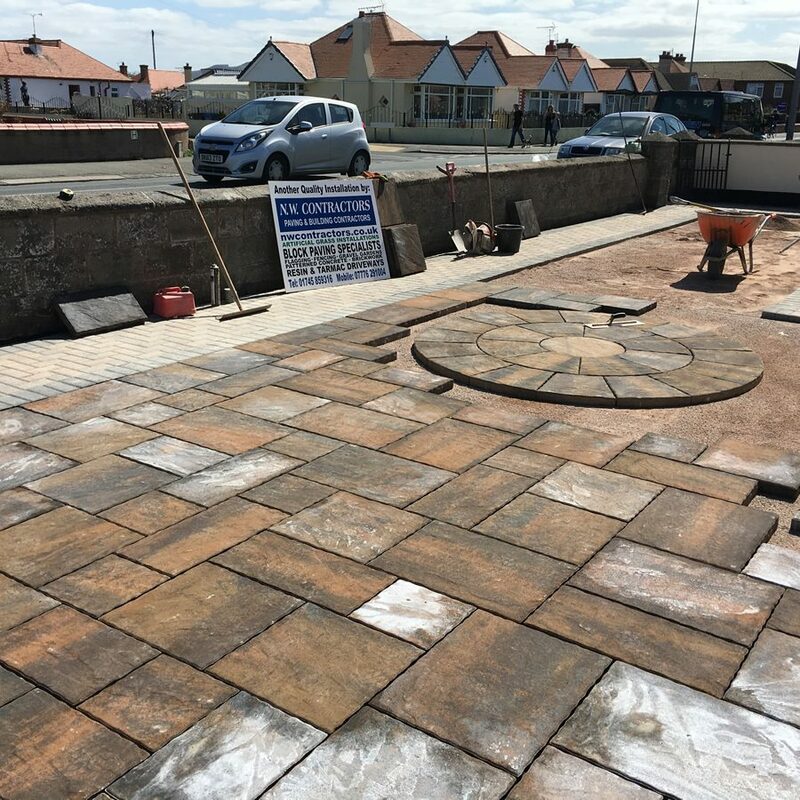 NW Contractors have been building beautiful gardens, pathways and patios for customers throughout North Wales for many years. 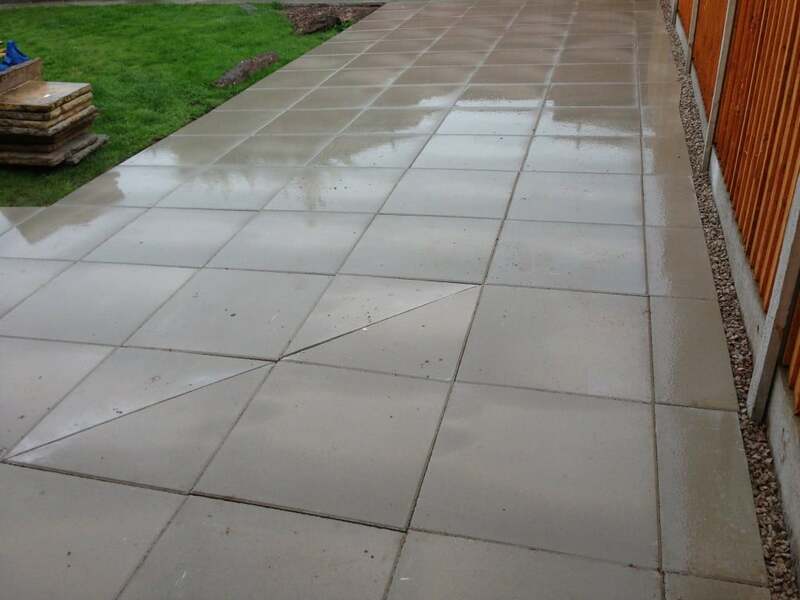 Our reputation for quality and value for money precedes us and we strive to deliver the quality finish your project deserves. 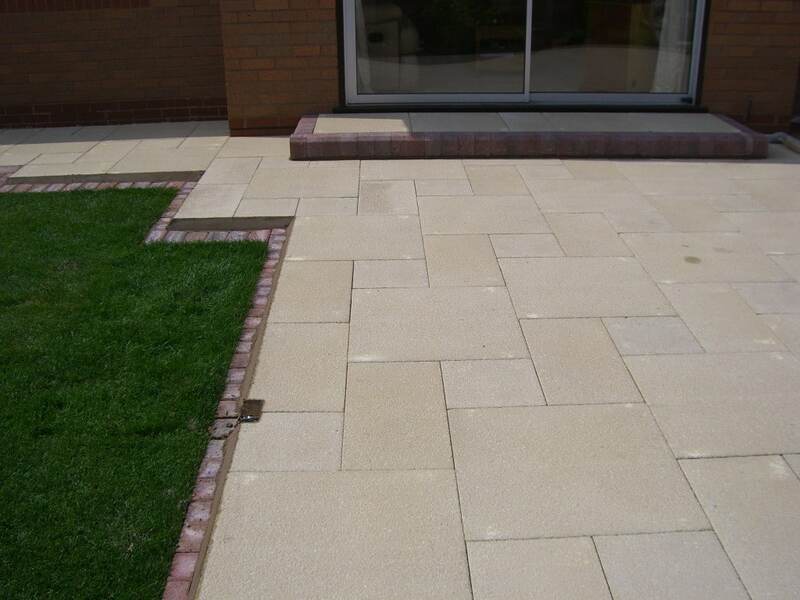 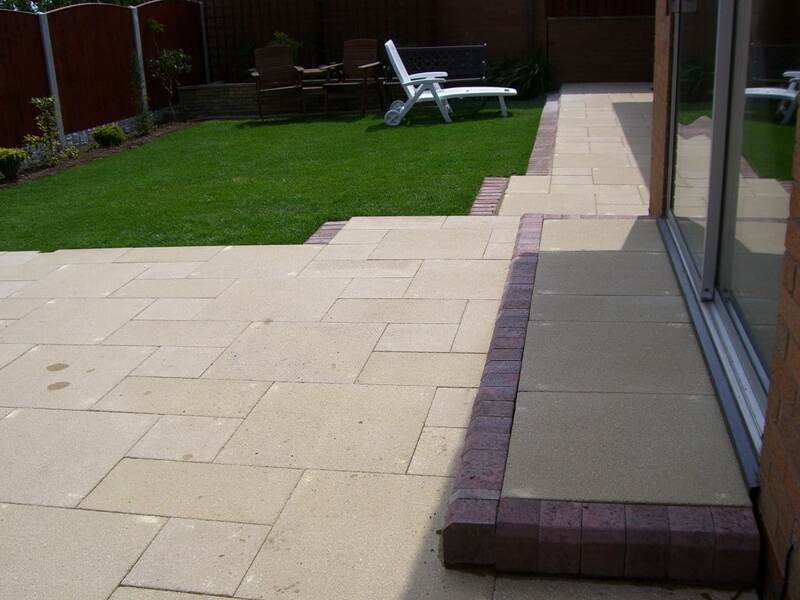 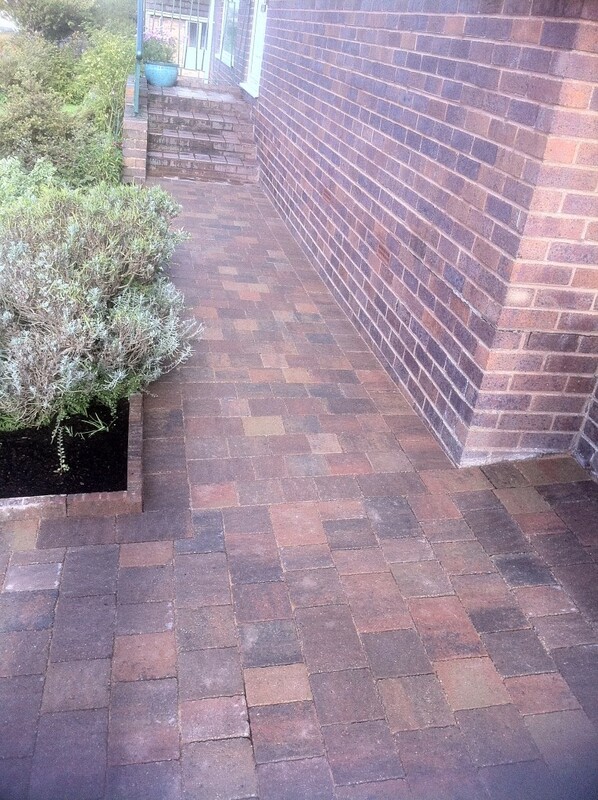 There are many manufacturers, sizes, styles and colour options when it comes to paving your garden and pathways. 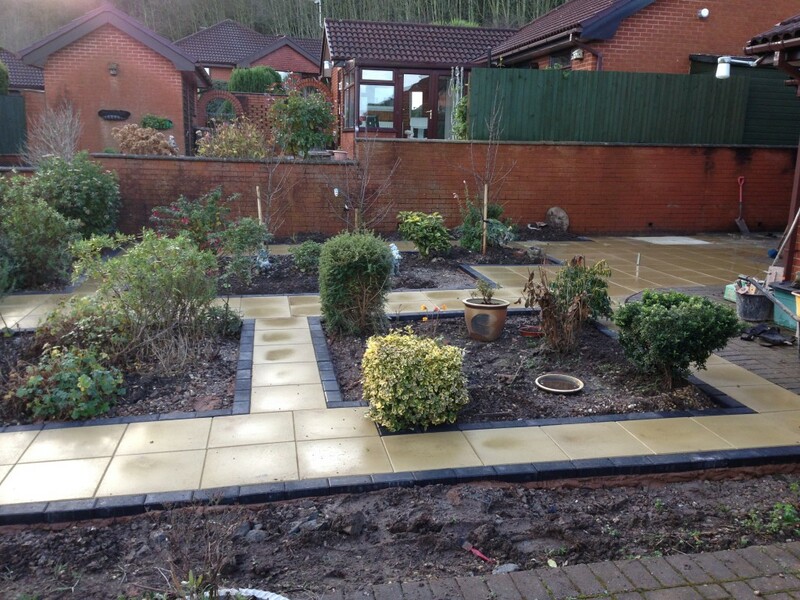 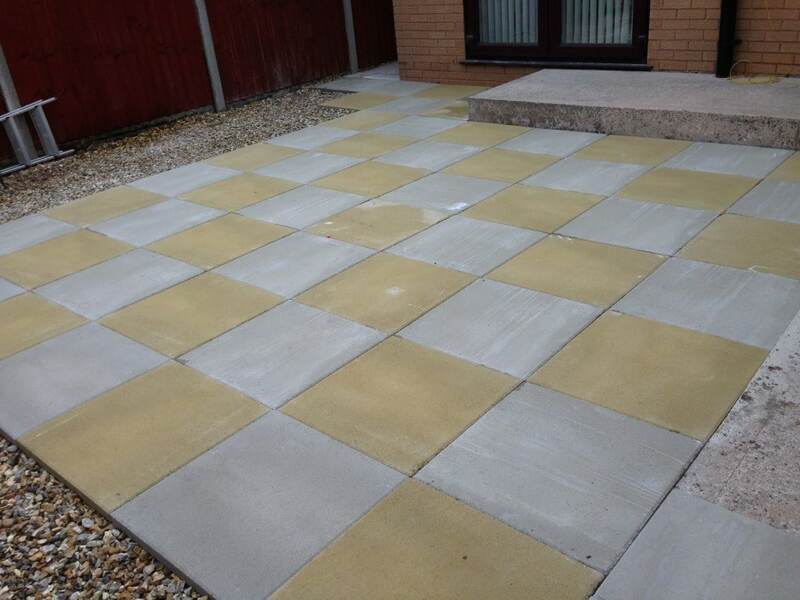 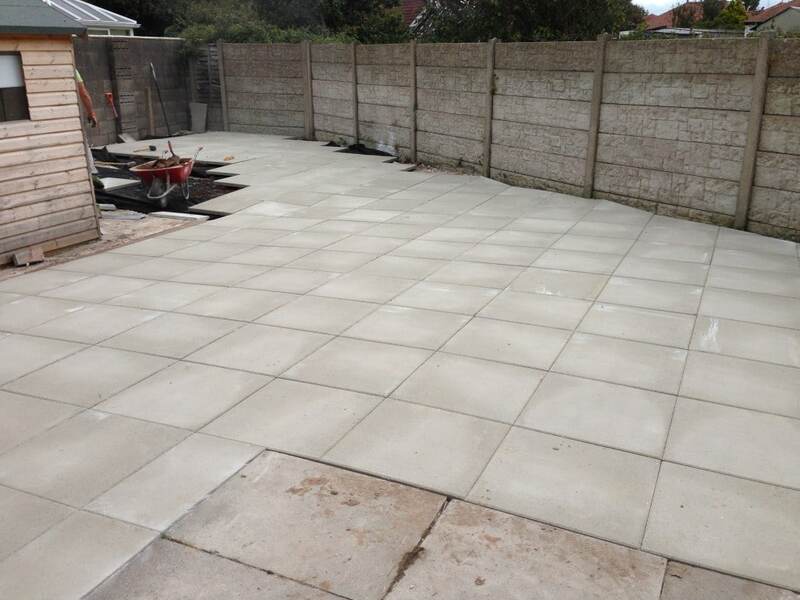 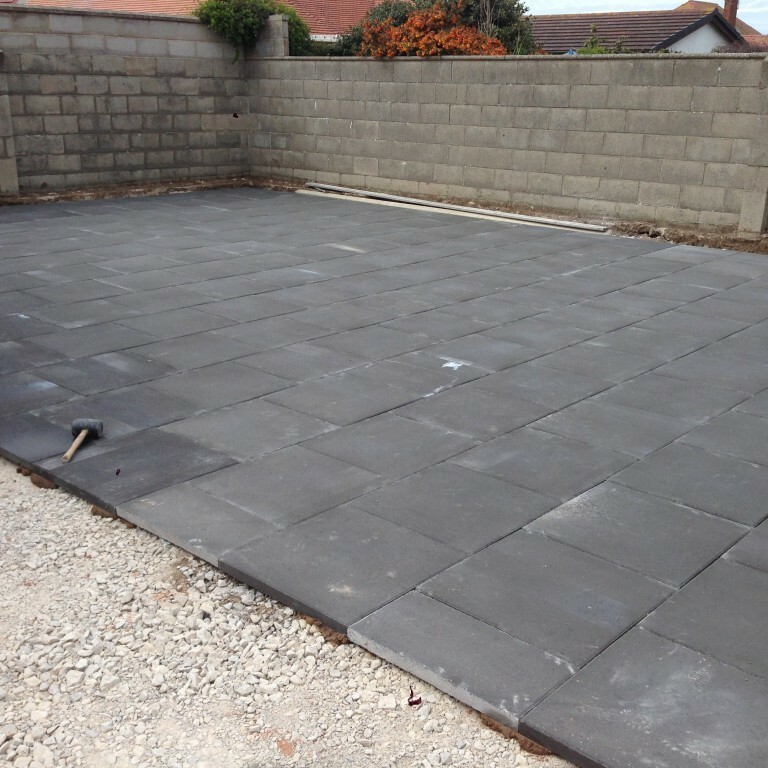 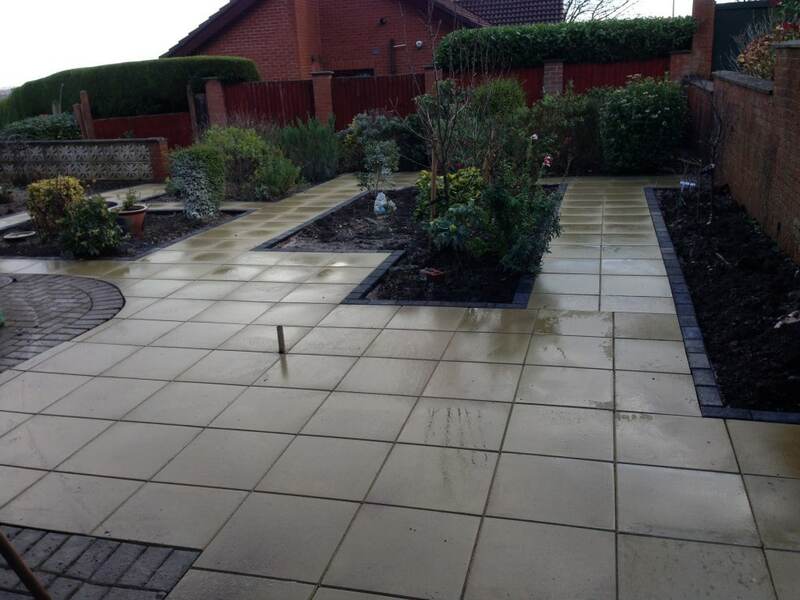 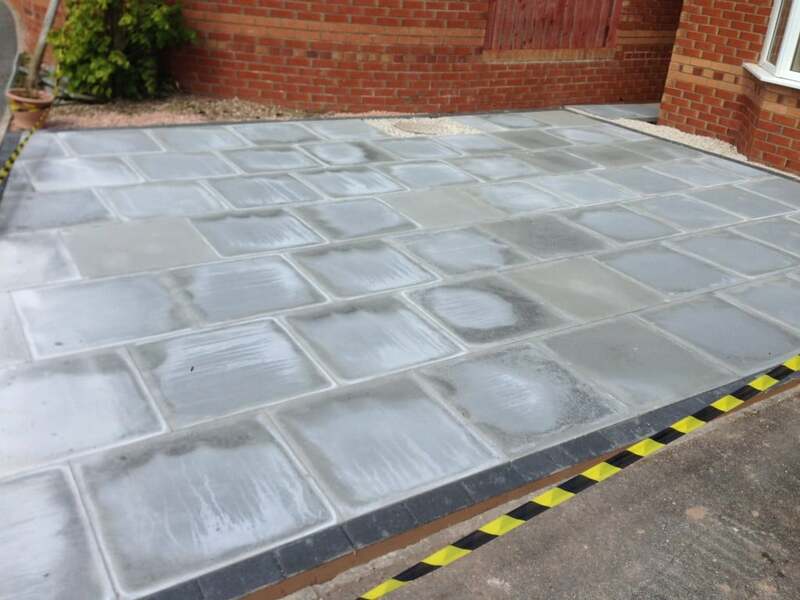 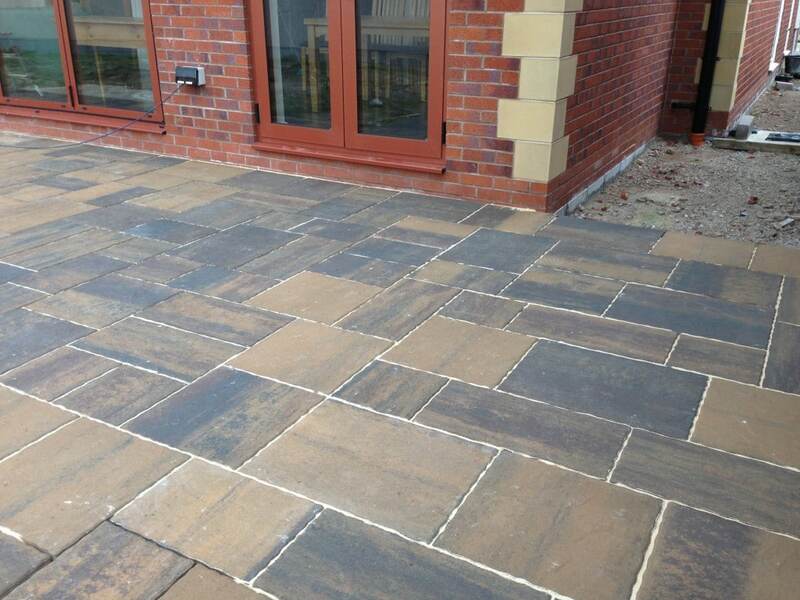 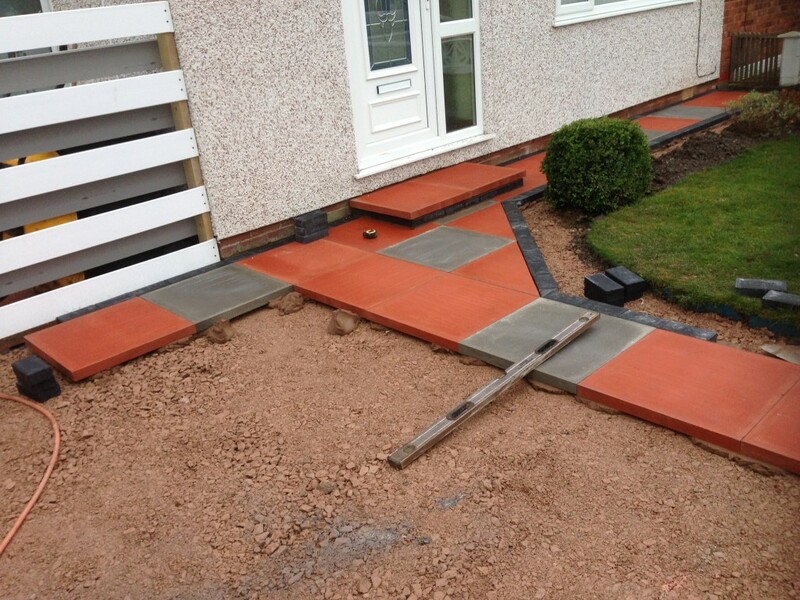 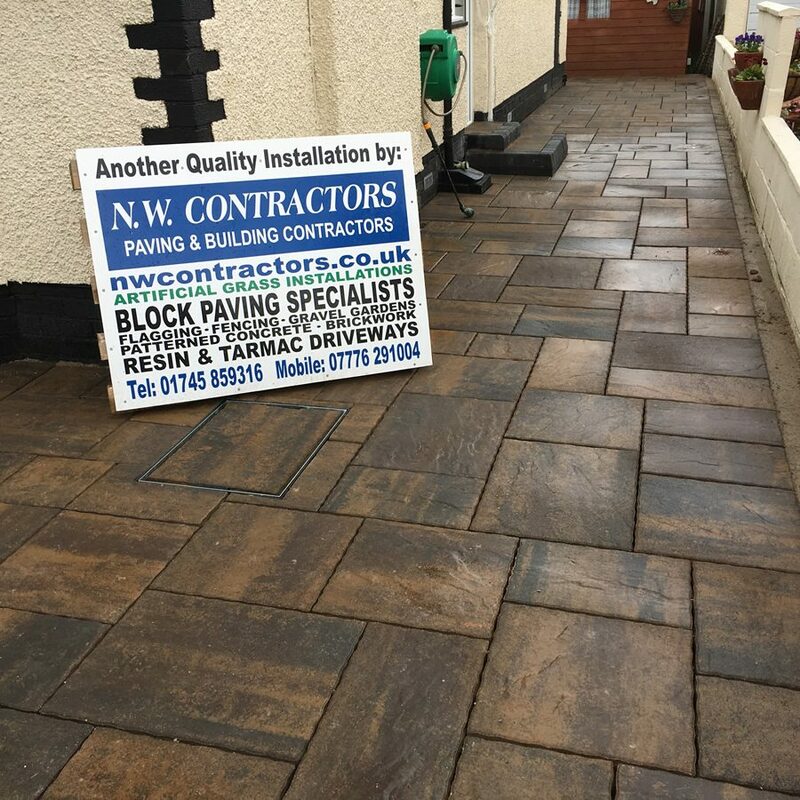 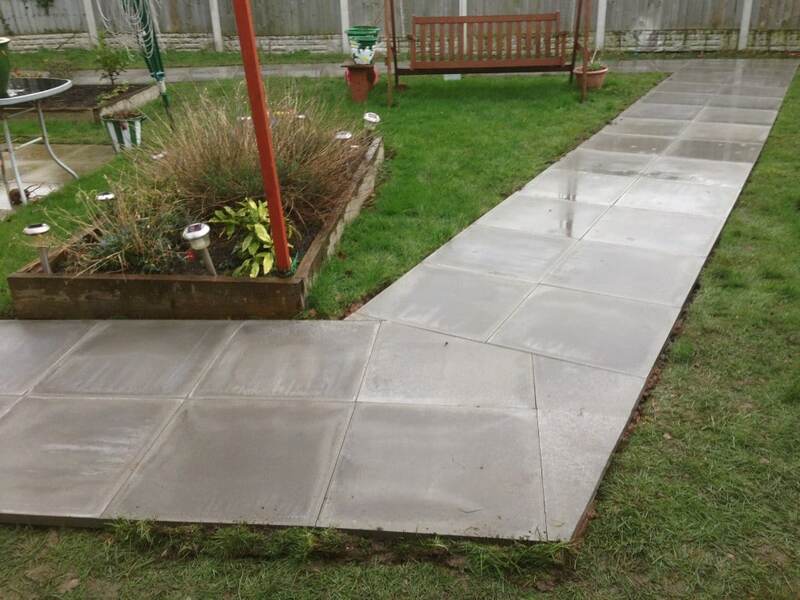 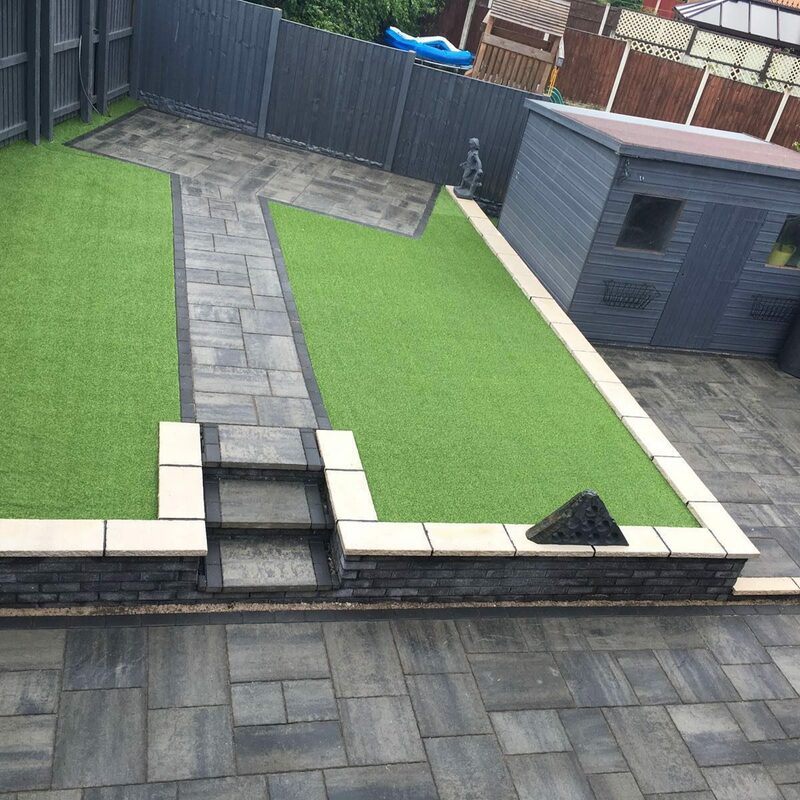 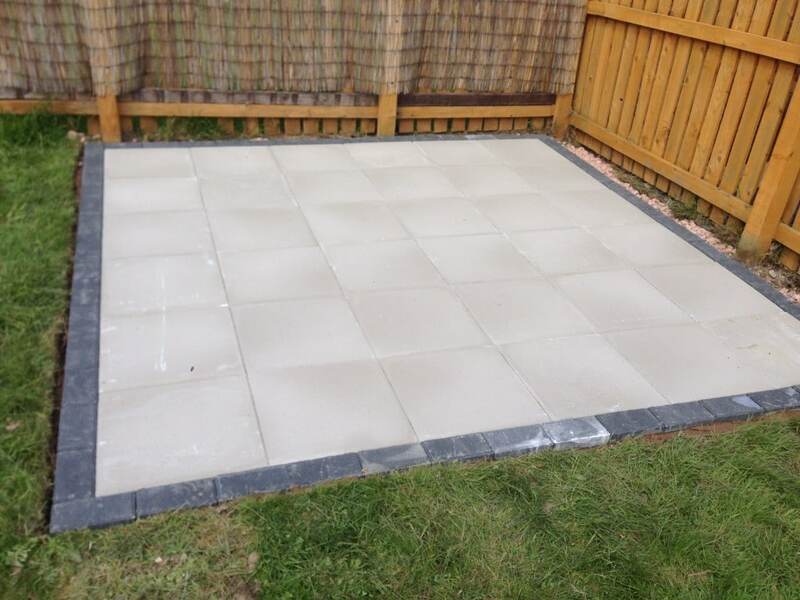 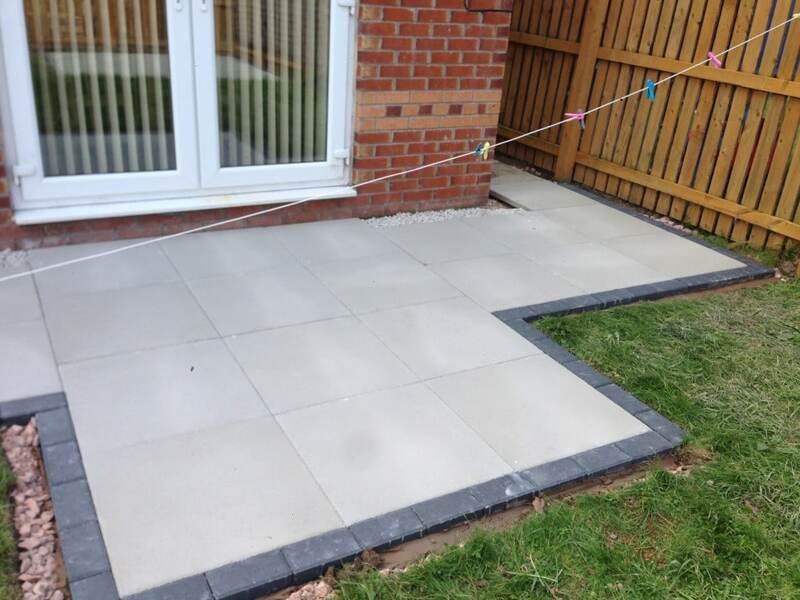 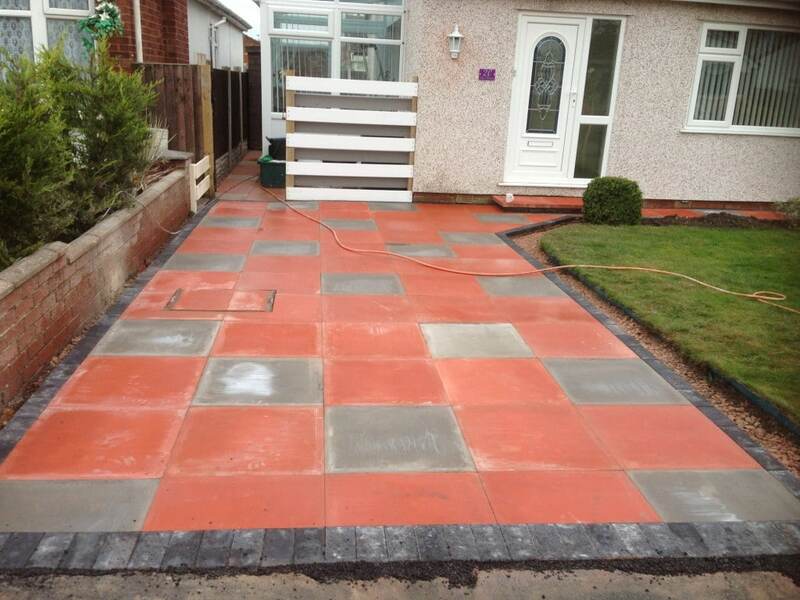 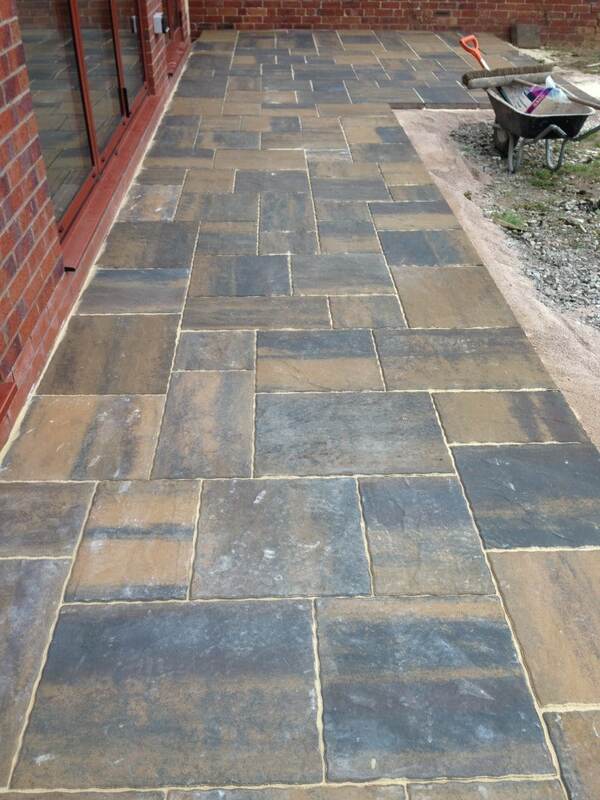 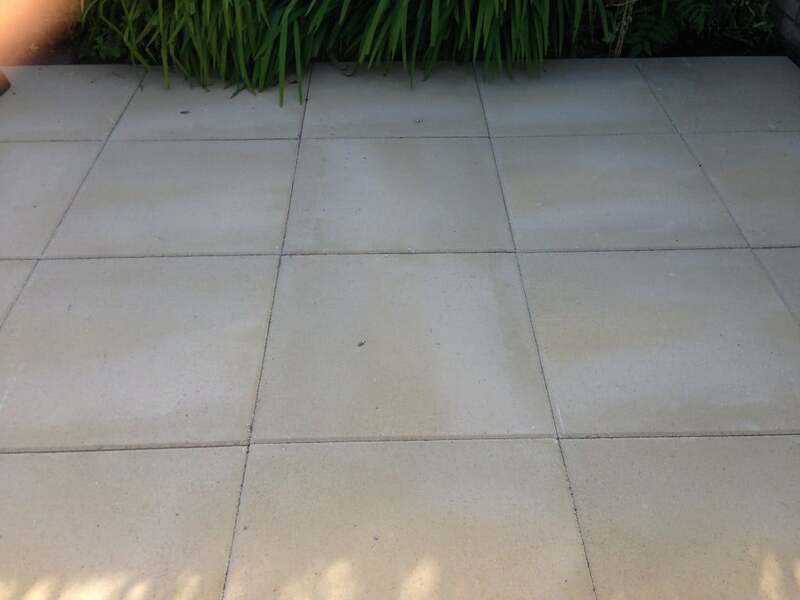 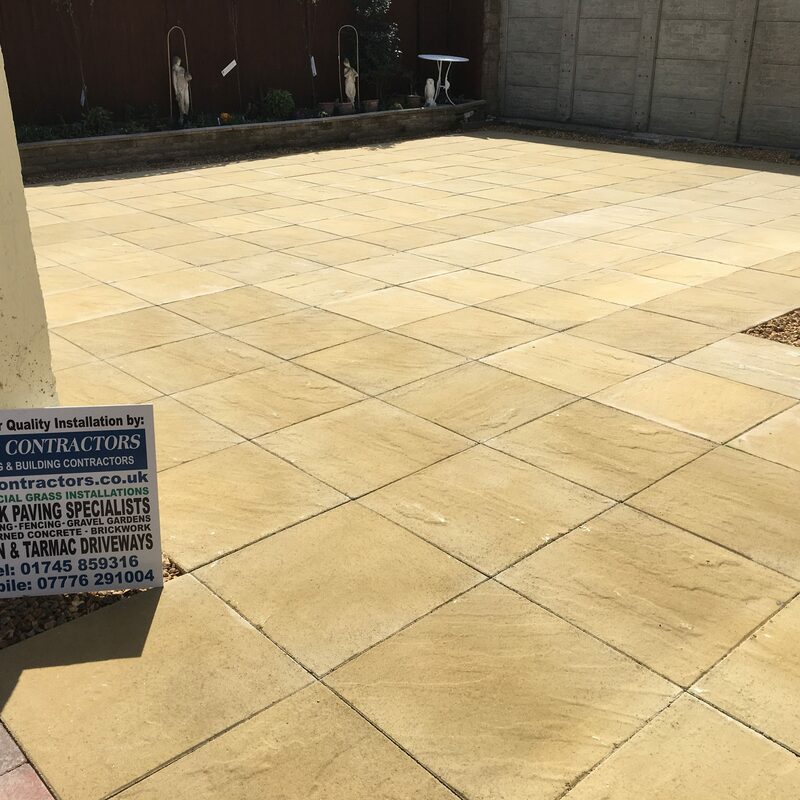 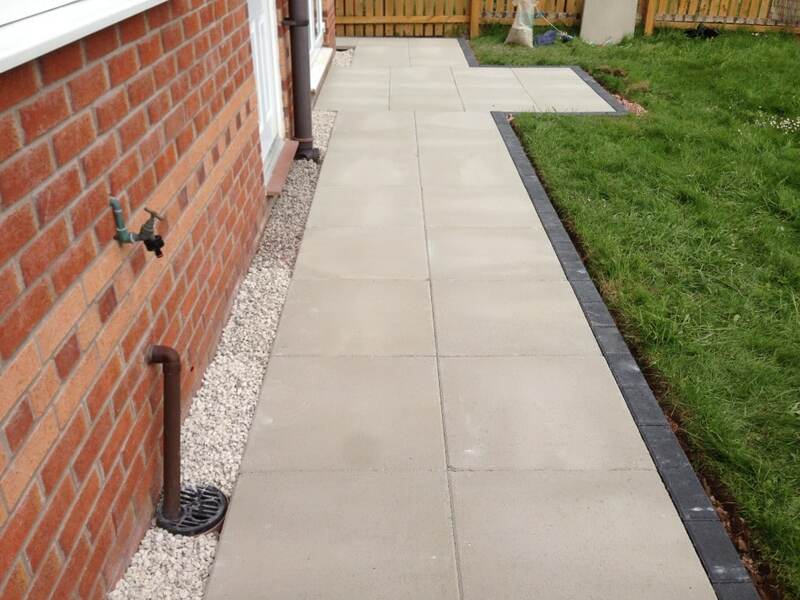 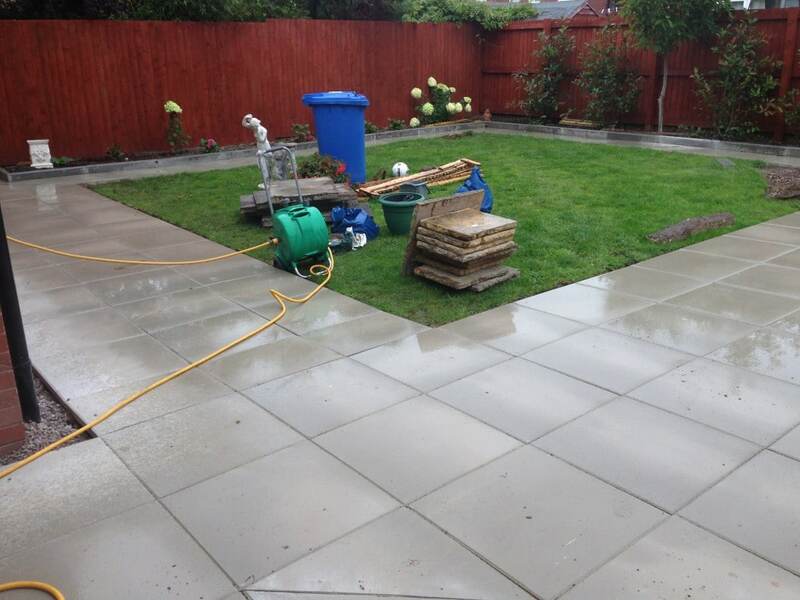 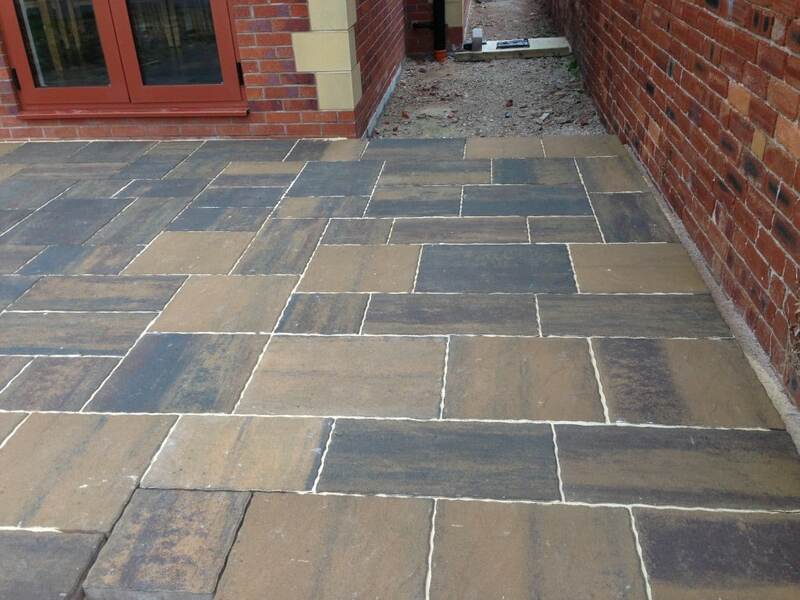 If you have an idea in mind or have already chosen your paving, NW Contractors are the ideal choice to complete your project to a very high quality. 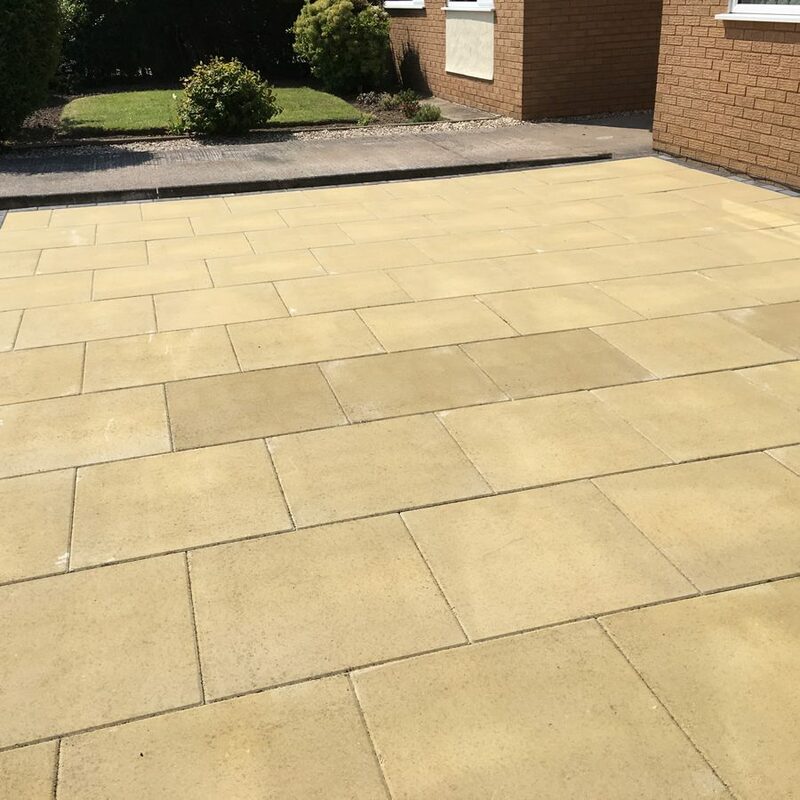 If you have not quite selected your choice or style of paving slabs we offer a free quotation service and can help you with ideas to help you achieve the look and style you are looking for. 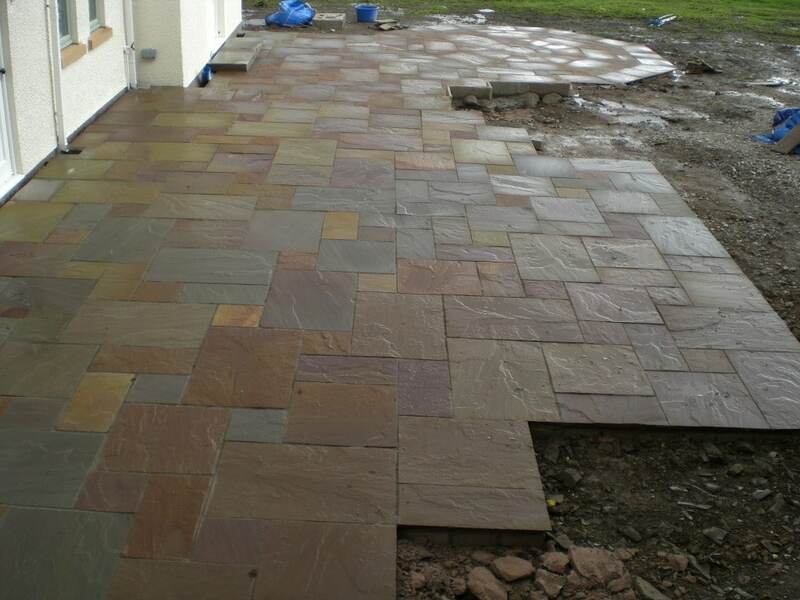 Here is a collection of projects we have undertaken throughout North Wales, for more information or a quote, please don’t hesitate to give us a call or contact us via our website contact form. 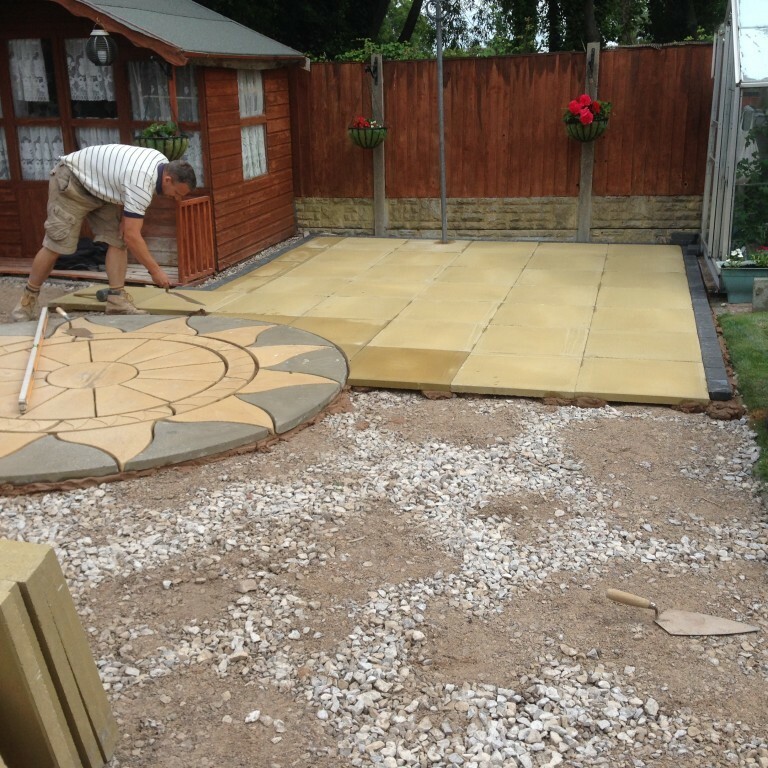 Back garden renovation including flag stones and large circular decorative feature. 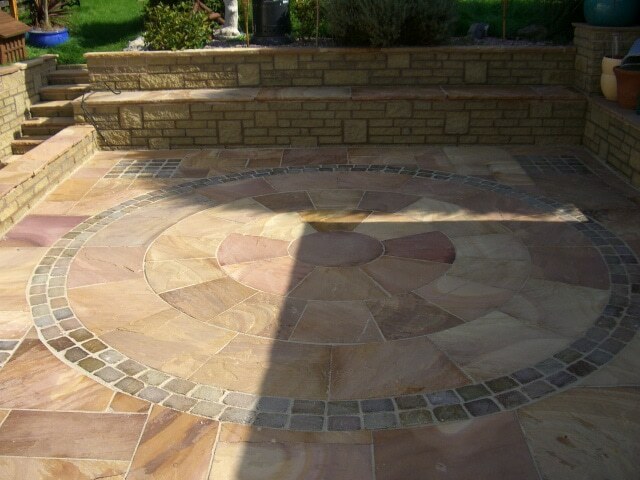 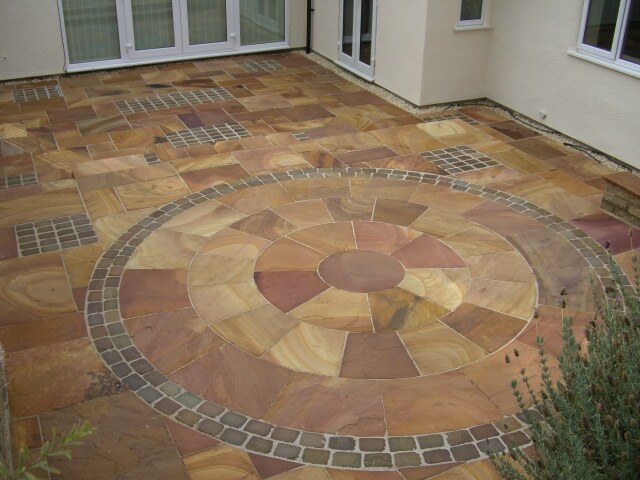 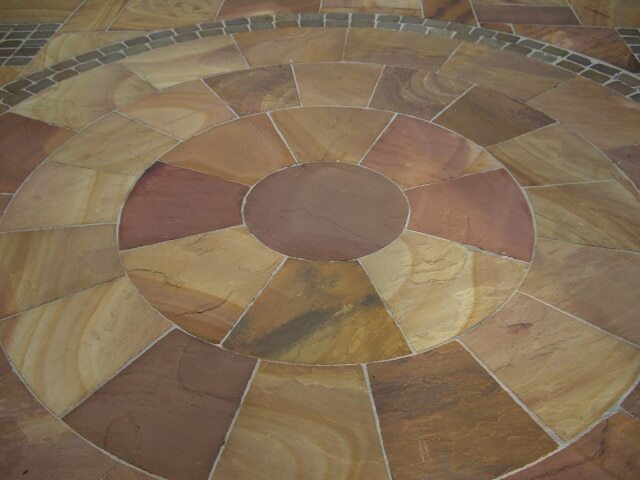 Indian sandstone with rustic look. 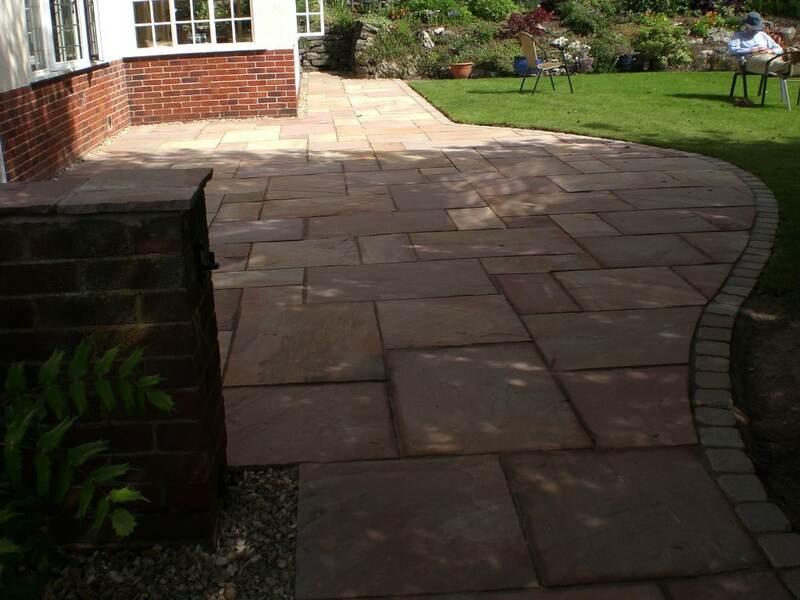 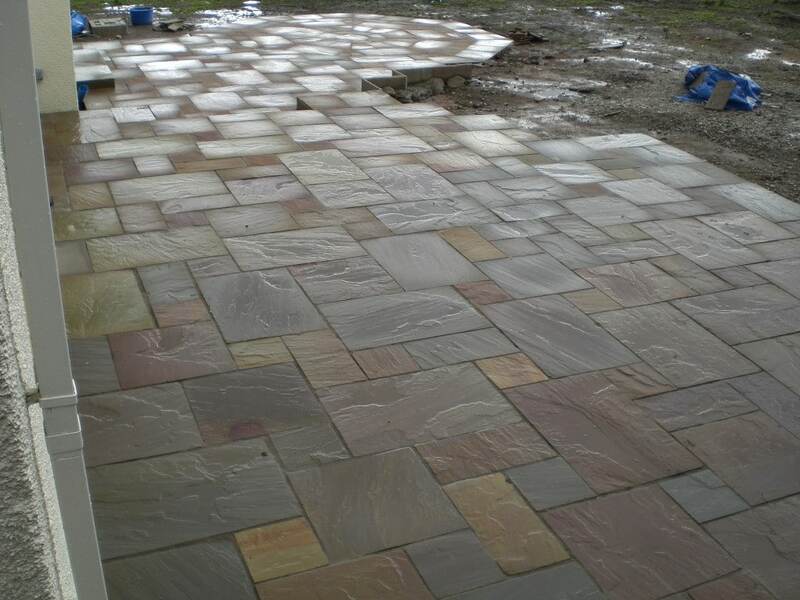 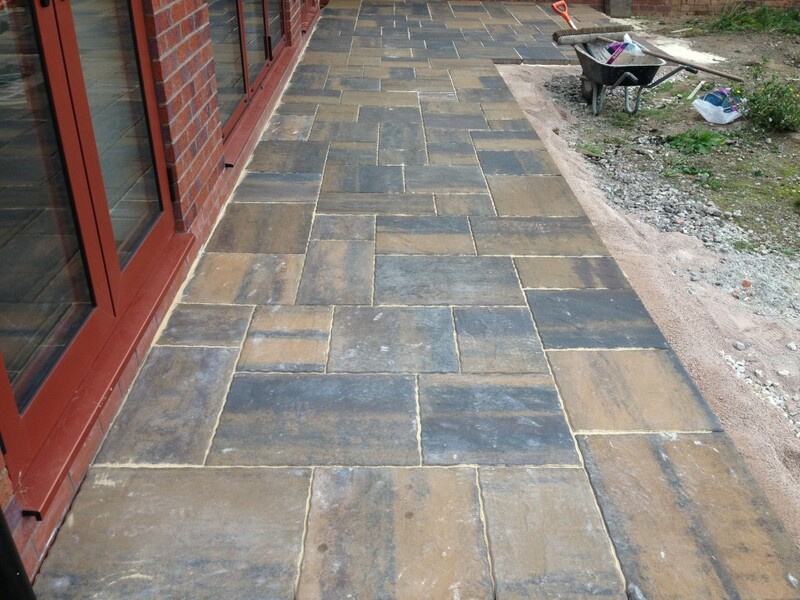 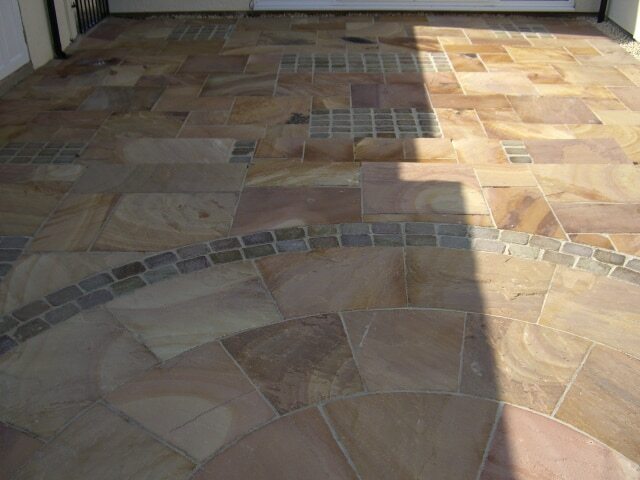 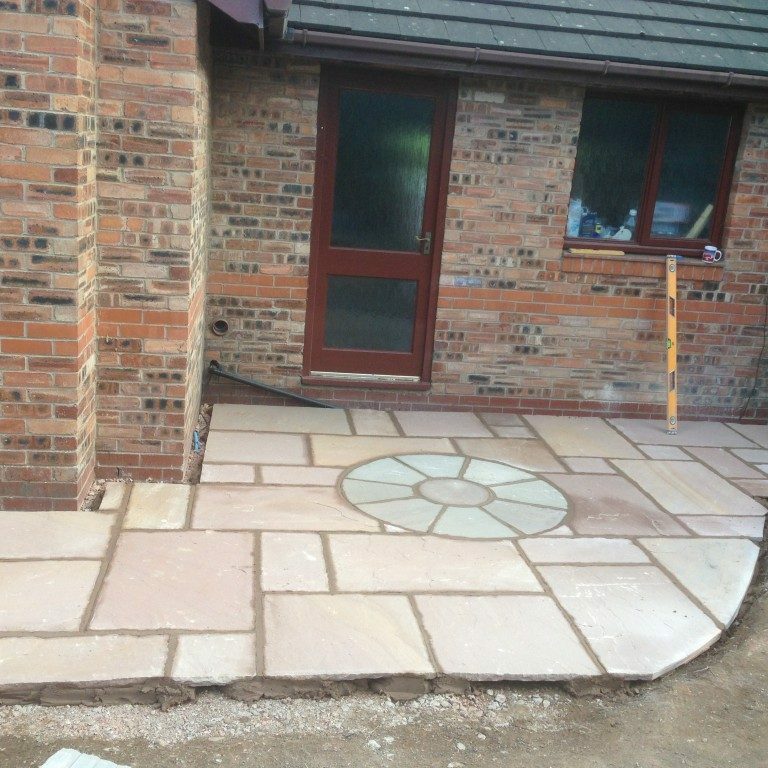 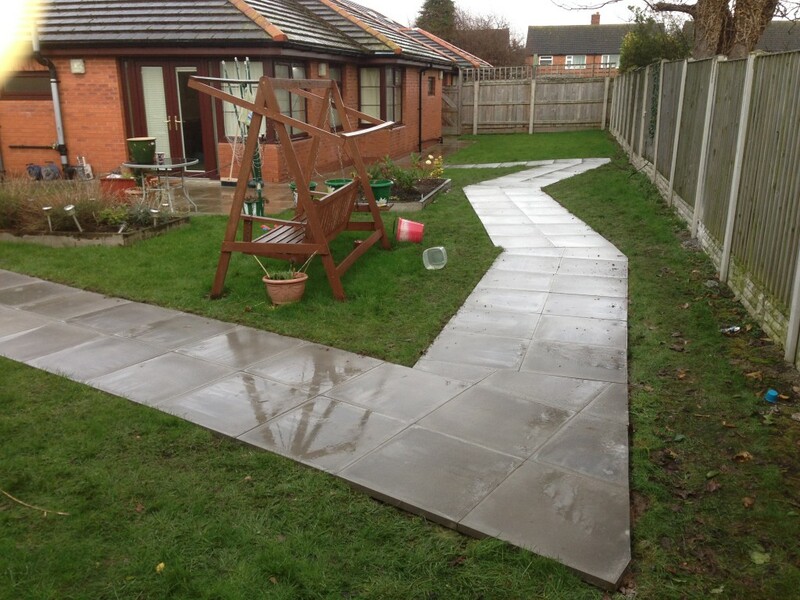 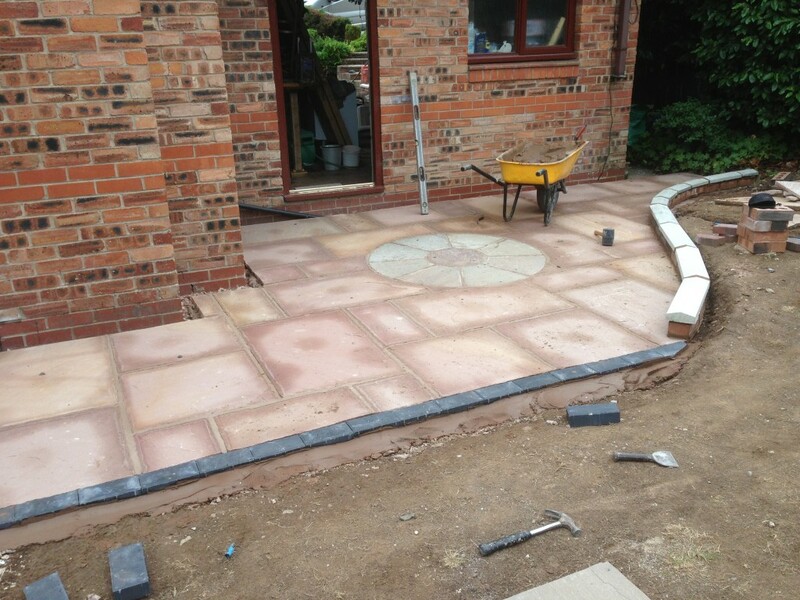 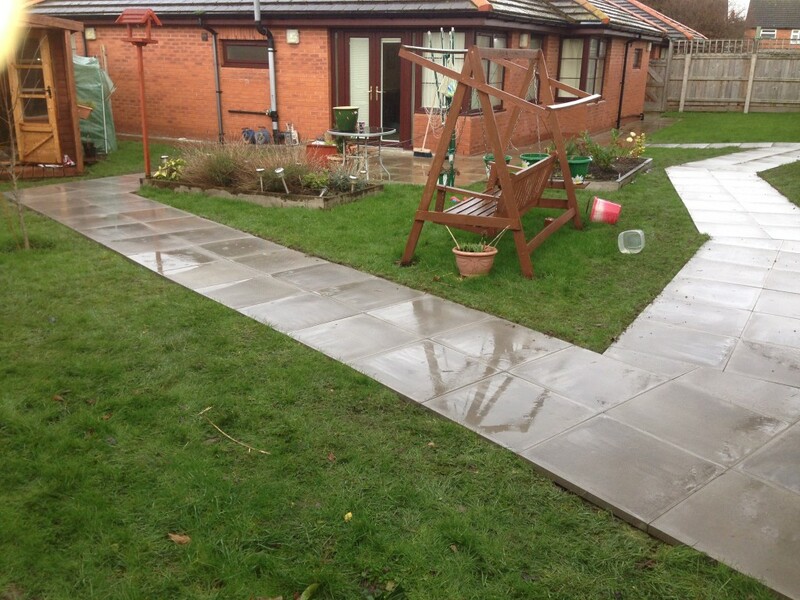 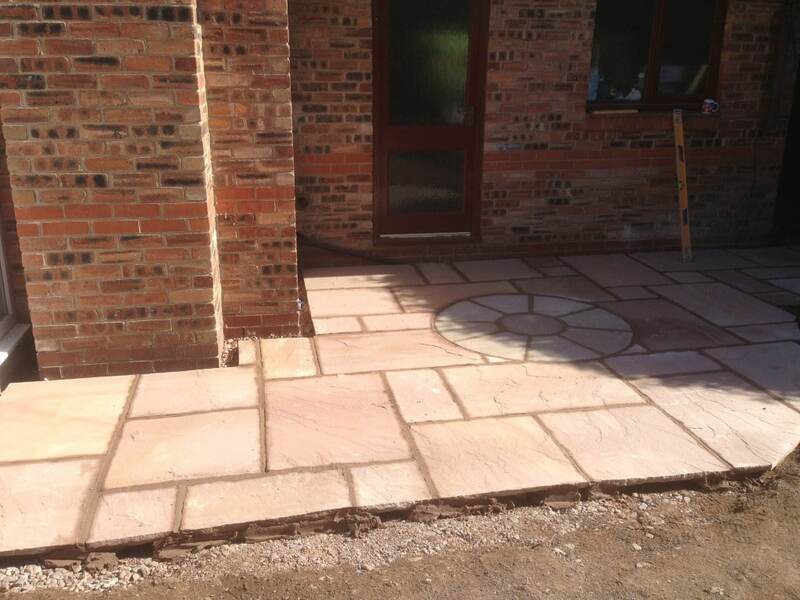 The Indian flagstones we installed as pathway and patio area in a back garden renovation.